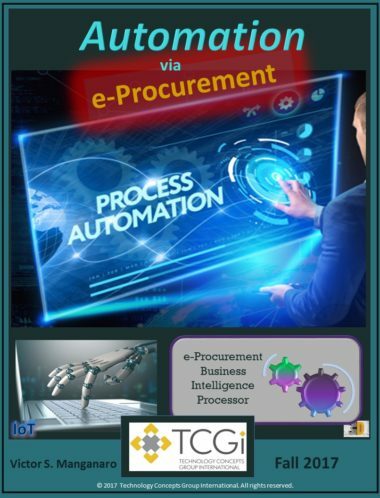 This e-Book will explore the details and benefits of automating Procurement functions via an e-Procurement system. This critical e-Procurement e-Book will explore the the five major Procurement functions including Spend Analytics which will help your company gain insights from the patterns and trends in your data. Thank you for your interest in content from TCGi. The e-Book on e-Procurement is on its way! To receive the e-Book, please enter the requested info in the fields below. Thank you for your interest in content by TCGi, where we innovate to satisfy our customers' needs!